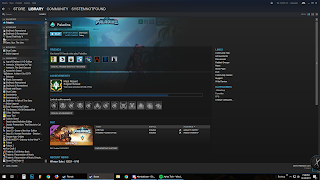 So, I invest my most of time playing this FPS game that approximately spending 500 hours of grinding and also spent much money for cosmetics such skin for 50$ and more. Nothing to regret playing "free to play" beta game with eye candy characters and also interesting mechanic to train my reflex for fast paced shooters where I enjoy the game mostly for casual play. 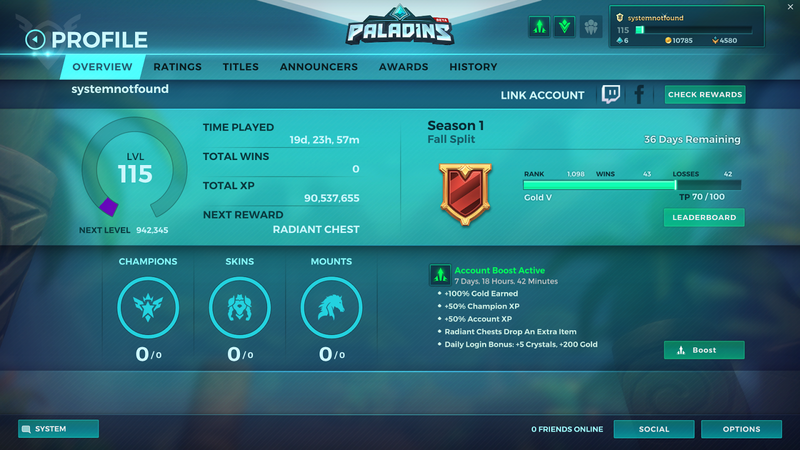 And here I am, after spending 500 hours and grinding each characters for leveling each characters to reach 10 level, I think I am kind of done playing online game like this all this year and back to my productive sessions or playing some good-narrative video games and leave some review on Steam, maybe I just play less than three matches and done. In each session, i was rage for stupid team-mates who dont know their role and it also gives ego-fest for each players who think playing team based games just go random jihad and blindly attack enemy. 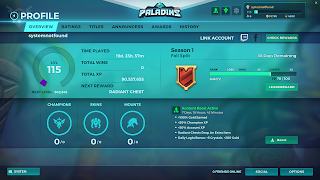 I was so satisfied with intense and competitive session where everyone take things seriously and ended have "good game" pops up on chat section where even though we are losing, players just get satisfied to get balance and intense battle. Sometimes, i face most dumbos enemy that are too easy to beat and lag is the only factors to decide are you going to win or not instantly. I think this is the game where I was so doubt that free to play strategy wont attract players spending their wallet for cosmetics, guess I was so wrong.. the way game is marketed so appealing and most of the cosmetics for each characters dont have that "buyer remorse" to have. 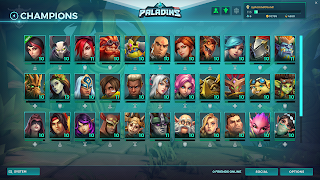 I bought the founder pack for unlocking each characters and also VIP membership where I think its because I fully support the developer to make this game is going full potential because its still on development. The only thing I expect from this game is single player mode with lore and things to do for specific mission against bots, not only pushing payloads or 5v5 random battle for grinding and unlocking loot boxes to improve characters ability. 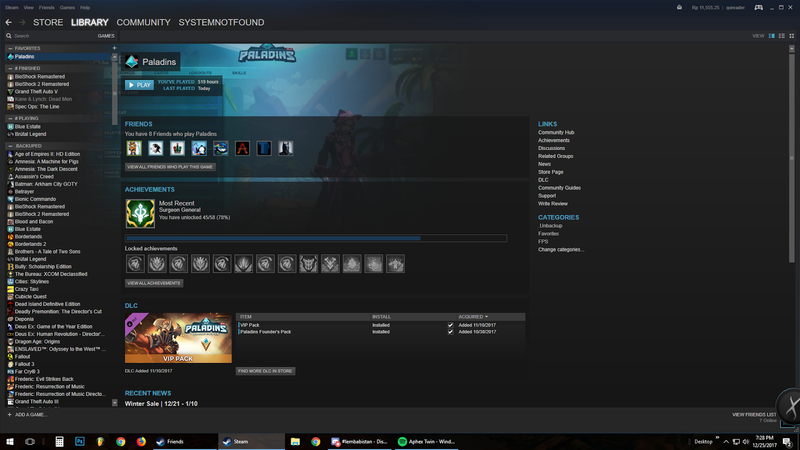 Paladins is kind of game where you have to be ready to understand what if FPS is mixed with moba skills where each characters should have be mastered to gain satisfying gameplay, and also it has competitor with high price tag while this game is free but if you like it, you wont mind to buy for full price.